Up on my main blog I shared my Book Journals (link here). 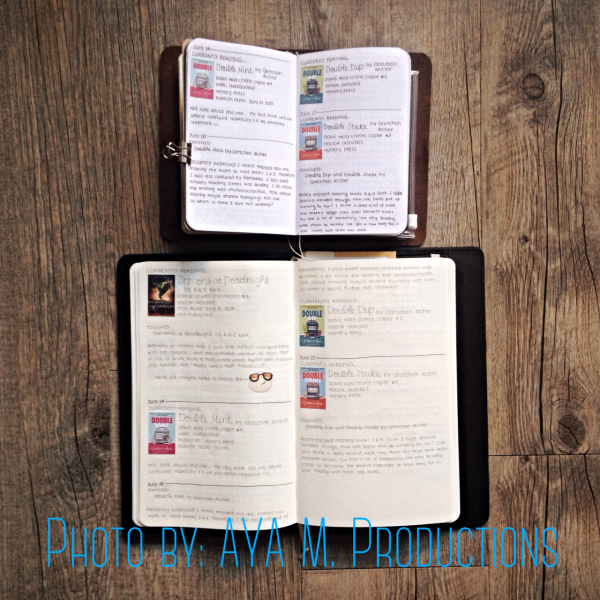 Do you keep a book journal or have a system for keeping your thoughts and favorite quotes all together? I'd love to hear your process! & If you don't, share your secrets! How do you remember everything?